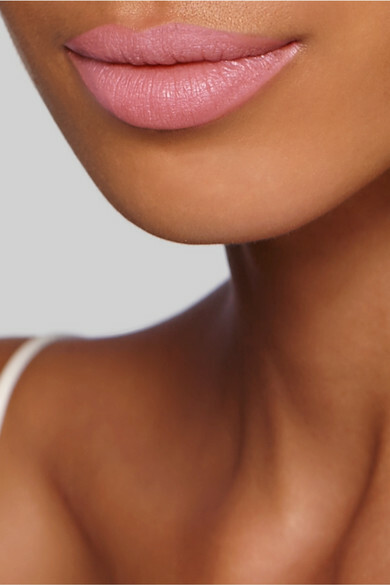 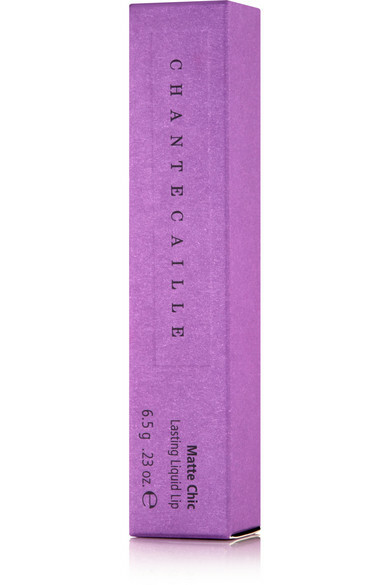 Chantecaille's long-lasting 'Matte Chic Liquid Lipstick' applies like a gloss and sets to a matte finish. 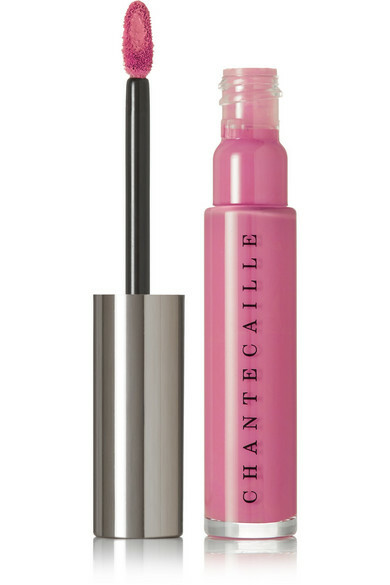 This lightweight formula offers full coverage and never feathers or bleeds. 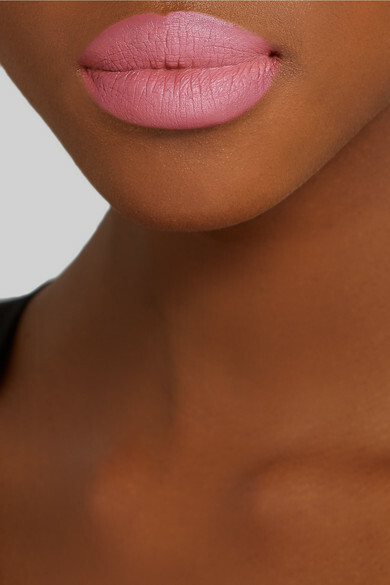 'Marisa' is a rosy petal-pink that flatters cool-toned complexions.